Kathryn has been a student of the esoteric in various forms since the mid 1980’s, and began studying with R. J. Stewart in 1996. Since then she been exploring both the Western esoteric traditions and fairy lore. She’s currently pursuing advanced studies in teaching esoteric topics with R. J. Stewart and Anastacia Nutt. 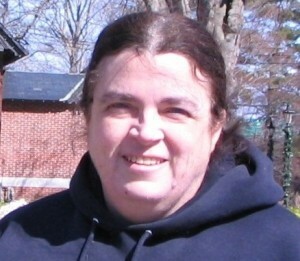 Under the pen name Kathryn Scannell, she has published several short stories and a novel through Torquere Press. This entry was posted in Thursdays Speakers.